Celebrate the year of the rooster on January 28 when we will commemorate Chinese Lunar New Year with hopes for good fortune, prosperity, and success for the year ahead. Whether you celebrate it or not, it never hurts to savour the authentic oriental cuisine at these high-class hotels in Jakarta which have special offers for you and your family, allowing you to have spend some quality time with your loved ones accompanied by tasty dishes. 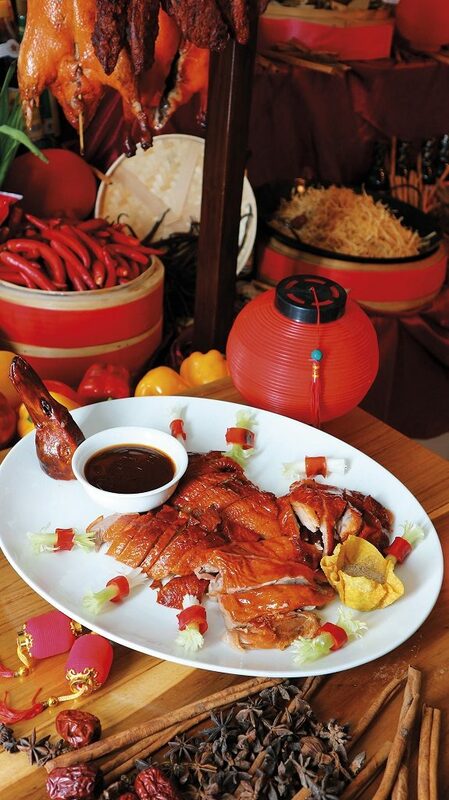 Pullman Jakarta Central Park To usher in the year of the rooster, Pullman Jakarta is hosting a traditional nine-course meal with prices starting at IDR 9,000,000++ for a table of ten people. 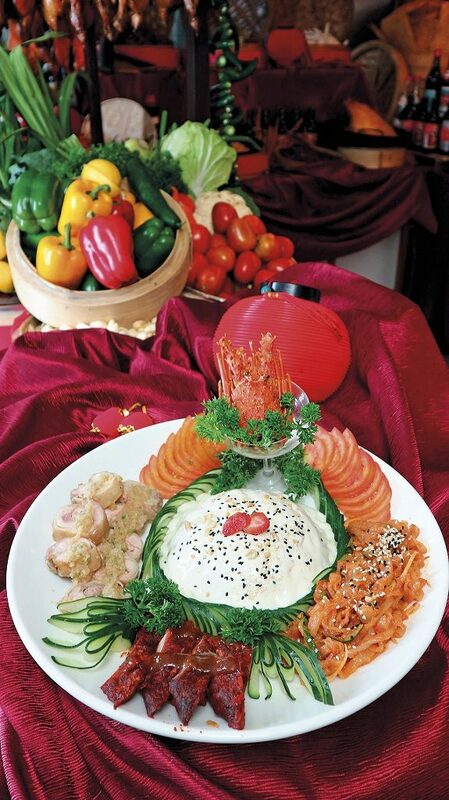 Notably it will include the iconic Teochew-style raw fish salad called Yu Sheng which symbolizes prosperity in the New Year. Dig in the menu especially crafted for you such as Vegetarian Shark Fin with Fish Lips, Five Spices Roasted Duck Hong Kong Style with Hoisin and Plum Sauce, Wok-Fried Fragrant Rice with King Prawn and Chicken Cha Siew, and the delightful dessert Mango Pudding Served with Chilled Lychee, White Fungus, and Berry Coulis. Held in the grand ballroom, the hotel promises traditional Chinese music, photo booth, decorations and Chinese cosplay to make for a festive atmosphere. Throughout the meal there will be harp and orchestra performances, Chinese Broadway Dance, Bian Lian (changing mask), a stuntman show, and the world-renowned Lion Dance show to keep you entertained. The event takes place on January 27, starting at 6 PM. For inquiries and reservations, visit the hotel’s website at www.pullmanjakartacentralpark.com. Gran Meliá Jakarta One of the five-star hotels in the capital, Gran Meliá will kick off the year of the rooster by having a special dinner at its Chinese restaurant Tien Chao. Chef Eric Lau is set to send your taste buds to heaven as you indulge in Braised Ten Heads Abalone and Dou Gen with Dried Oyster and Black Moos Yu Piao Dumpling and Season; Braised Sea Cucumber, Dried Oyster, Black Moos Chicken Ball served with Abalone Sauce and many more. 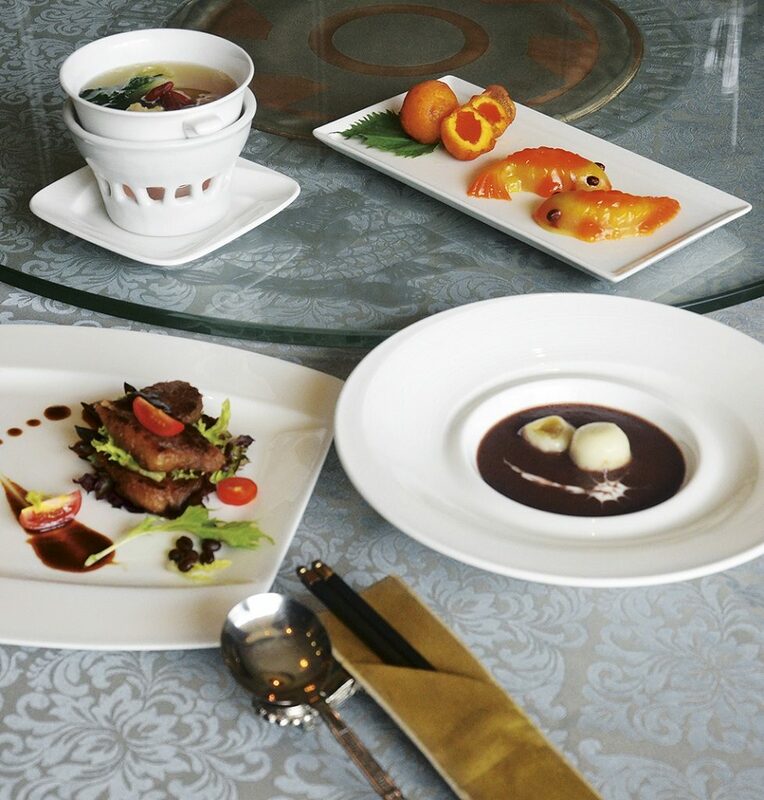 You can enjoy all these delicious treats at IDR 7,888,000++ per table of ten people. In the spirit of Lunar New Year, the hotel also offers Chinese traditional cakes made of glutinous rice known as Nian Gao, available from 18 to 31 January. Presented in the shape of a fish, this cake said to bring good luck. Meanwhile, Gran Meliá’s cake and pastry corner El Bombon will present its Vanilla Almond Cake and Cheese Cake during this festive season that guests can purchase as gifts for their relatives and colleagues to celebrate with. Check out the hotel’s website www.granmeliajakarta.com for more details.